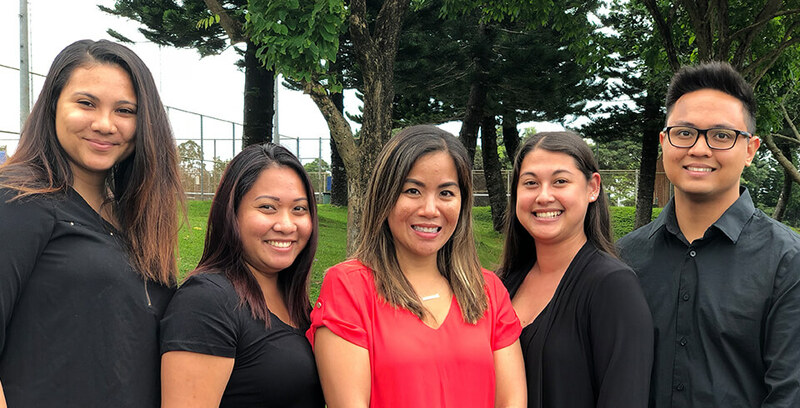 At Kaneohe Smile Center, we treat you like you’re part of our family because we think of our team and patients as one big dental family! As a member of our dental family, we give you the respect you deserve; keep you comfortable with great amenities; provide you with personalized, one-on-one care; and work with you to stay within your budget. Ready to schedule an appointment at our dental office in Kaneohe? Give us a call! To us, you’re more than just another mouth to work on – you’re a person and a friend. That’s why we make your comfort and convenience a priority. 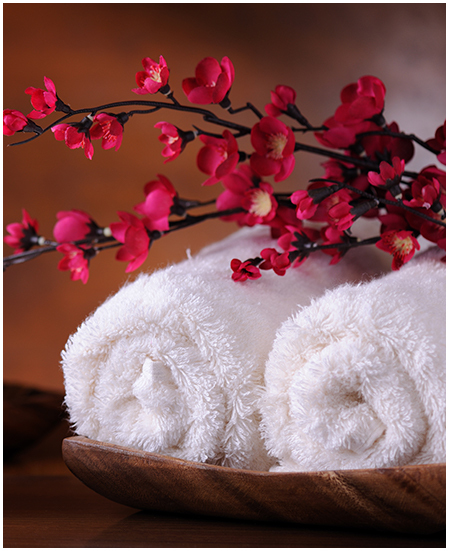 At our Kaneohe dental office, we offer patients amenities to help you feel completely at home in our care. Thanks to the TVs in our treatment rooms, you can sit back, relax, and watch a favorite show while we work. Or you can stay connected to work or your social life with our office-wide WiFi. We understand that it can be difficult to fit dental appointments for yourself into your schedule. Add in other family members, and suddenly your schedule has become a jigsaw puzzle of appointments, work, school, extracurriculars, and family time. We offer family block scheduling so everyone can be seen at the same time or back-to-back. Whenever possible, we also offer same-day treatment after a diagnosis is made. Our goal is to make visits to our office as easy as possible. In order to help streamline your first appointment, we invite you to download and print our new patient forms before your visit. Just fill out the forms and bring them to the front desk when you check in. We’ll take care of the rest! If you have a toothache or experience a dental trauma, don't wait around in pain until your next scheduled appointment. We provide emergency dental care, often on the same day you call. The sooner you come in for an appointment, the more likely it is we can save your tooth and relieve your pain. As part of our commitment to providing the best care possible, we use advanced technology during your appointment. 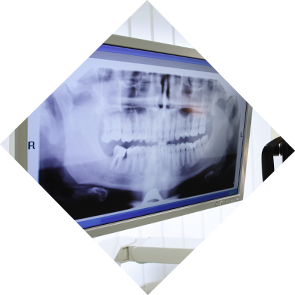 Our digital X-rays are fast and comfortable – no more sharp film and no need to wait for images to develop. We can see your X-rays on our computer almost immediately for quick diagnosis. 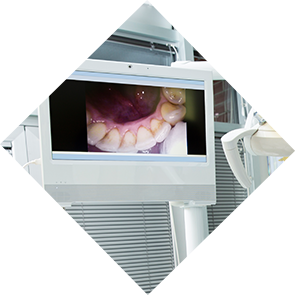 We also use intraoral cameras to get high-resolution pictures and videos of the inside of your mouth. This means we can walk you through your diagnosis and treatment plan to help you feel comfortable with our recommendations.